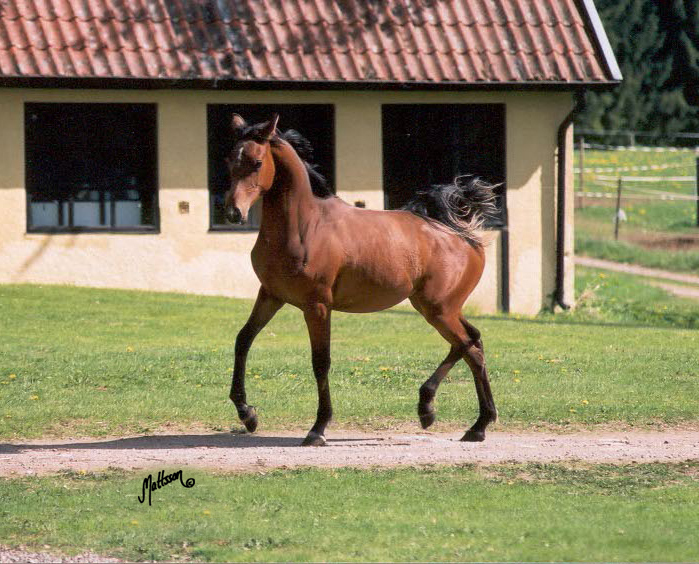 Sawanka have had two offspring, the filly Saulejma (by Eurythmics) and Sawraan (by Joani). Saulejma was named Most Classic Head at the Regional Show in Umeå as a yearling. Sawraan was named Gold Junior Champion Colt and Most Classic Head Stallions at the 2012 Midnight Sun International Show.